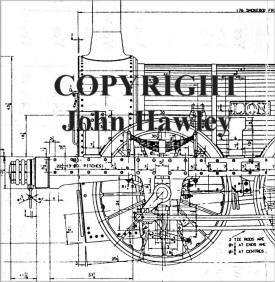 The drawings that Harrye worked to when building his Lion were produced by John Hawley. 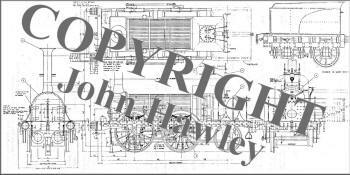 Harrye is indebted to John for all the work he has done and the fact is that without these drawings he could not have built his engine. 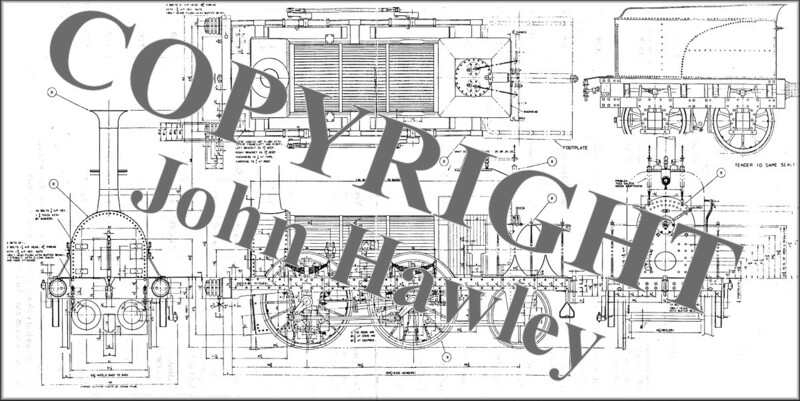 Much reduced in size examples of the drawings, these do not do justice to their original quality. 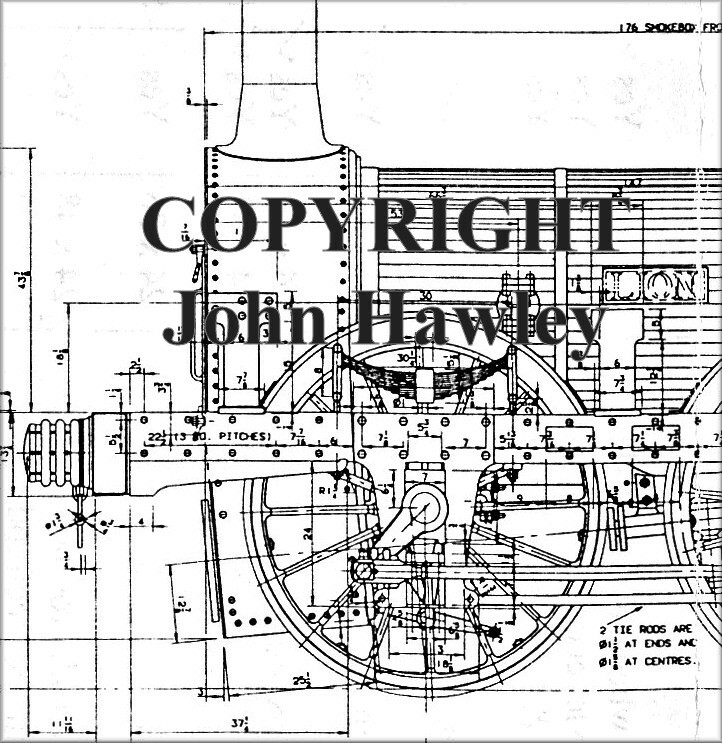 A list of his drawings is shown below. 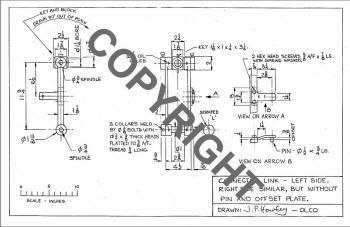 Piston & rod, crosshead, big/small ends, con rod plus keys and assembly details. All drawings are of prototype Lion unless stated. Most are to some degree incomplete, but further information may be available on request. A drawing numbering system has yet to be devised. For now, a simple sketch number and title are the only identifiers. Major assemblies are shown in bold type, with their sub-assemblies or individual parts listed in normal type.